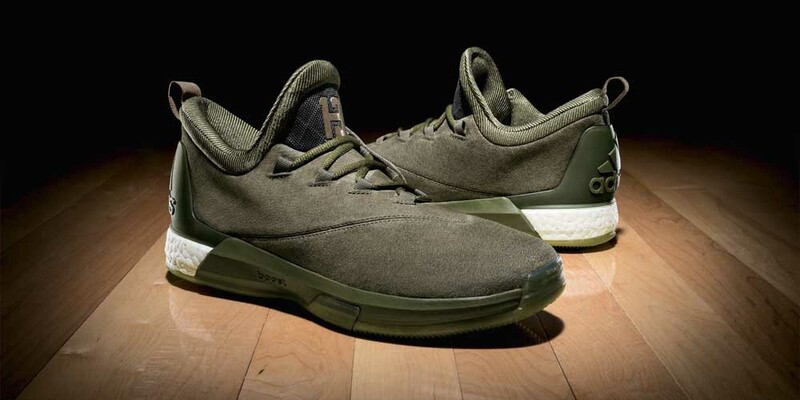 Adidas Crazylight Boost 2.5 "Cargo"
James Harden's Crazylight Boost 2.5 PE last All-Star Weekend will be dropping soon. 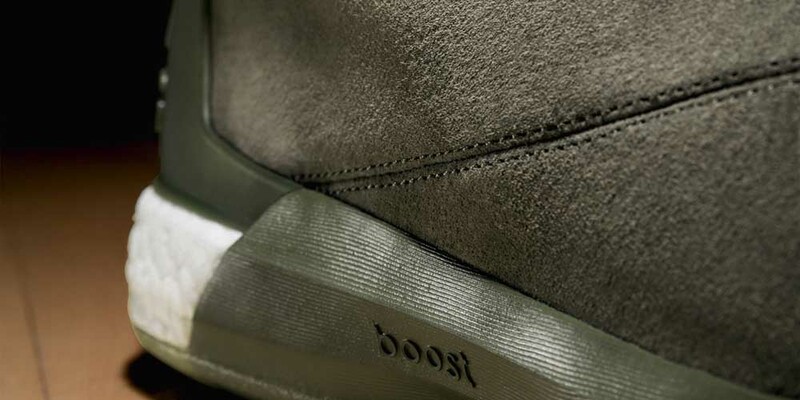 Dubbed as "cargo" a military green upper made from suede which is different from the usual Primeknit will be used. The colorway gives the shoe a more premium feel and would be nice off court as well. 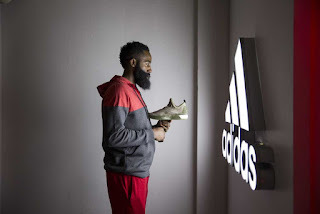 The shoe will retail for $130 and will be available on March 10, 2016.